City Colleges of Chicago | Vashon Jordan, Jr. Whether they are working toward further college and a career, preparing for the GED, or learning English. Learn more about some of our students and get inspired. Vashon Jordan, Jr., a current Star Scholar at Kennedy-King College, was not eager to go into all the debt that comes with attending a four-year college. His advice to Chicago high school students? Start at City Colleges. 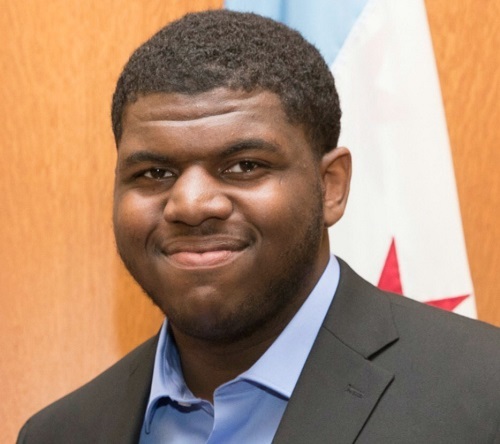 His original plan was to go to a four-year college as soon as he graduated from Gwendolyn Brooks College Prep, but when he saw a flyer about the Star Scholarship, which would pay for his tuition and books at City Colleges, he started to rethink that.  “The benefits of City Colleges were too good to pass up,” said Vashon. Knowing he wanted to study media communications, he headed to Kennedy-King College, where he secured an internship at City Colleges’ then-TV station, WYCC, on his first day. He’s now taking classes full-time to graduate with his associate degree in the spring of 2019. And if you follow CPS on social media, you may have seen his work as a photography intern. When he graduates, he plans to transfer to a four-year college where he can prepare for a career in television production – preferably in Chicago, so he can continue to establish his professional network.